We are so happy to announce this year’s contact jam in Innsbruck/Austria to which all you dancers near and far are warmly welcome. 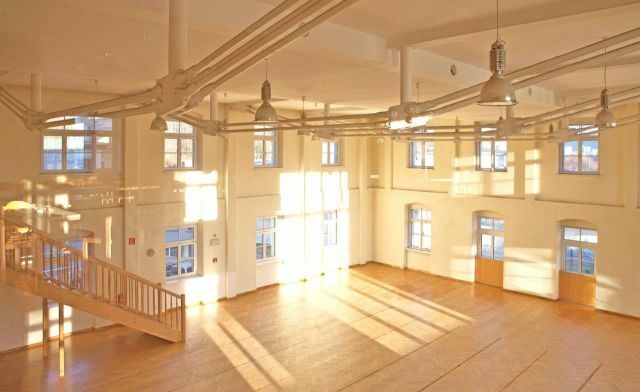 We are going to dance in the wonderful 370m² dance hall in the arts and culture center “Vier und Einzig” (Hallerstraße 41). From Friday to Sunday, we are going to enjoy dance, improvised live music and we are looking forward to heartwarming encounters and joyful moments while eating, talking, laughing and witnessing.